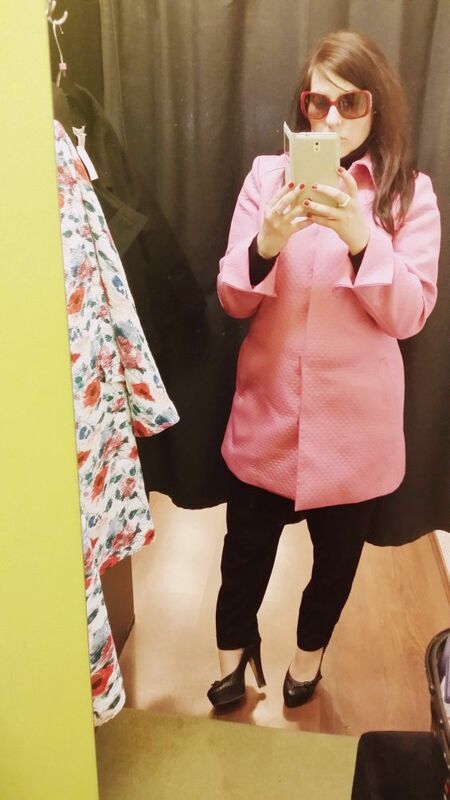 I found a pair of perfect pink coat explore really challenging, but now it looks like an assured success. Please check my another little versions - here and here. Always looking so chic babe - digging this #ootd!